Welcome back to Travel Tuesday (see last week here)! 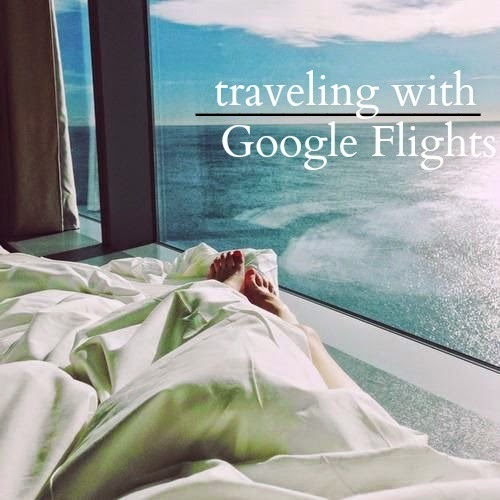 Today, we're talking about Google Flights. In the past, I always used Kayak but I found Google to reign supreme (like always) in finding the cheapest flights. This is how I book all my travel and this is my number one suggestion to friends and family who are looking to book flights as well. It's really easy to use, there are a ton of cool features and you always find a great price. Let me show you around. Like regular booking sites, you type in where you're leaving from, where you're going and your dates. You can also click the + sign in the airport box and find nearby airports (organized by distance) and click on the other airports you'd be willing to use. This is great for having more (and sometimes) cheaper options. 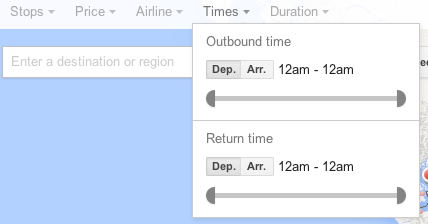 A cool feature Google Flights has is the bar shown below. If your dates are rather flexible, or you're planning a trip in the future, you can see the cheaper months and hover over them to see the cheapest dates to fly. 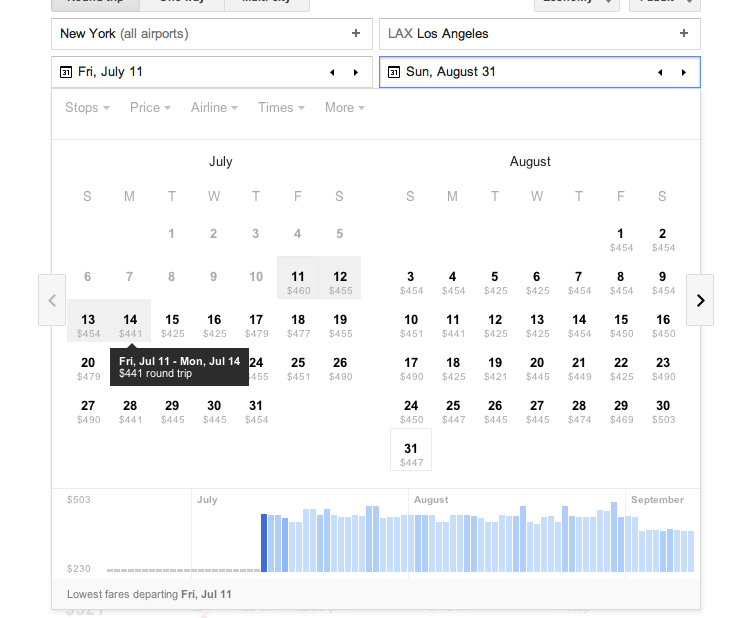 You can also set the bar to show the lowest fares for however long your stay is (2-day, 3-day, 5-day, etc.) and if your dates are flexible (the +/- days). Along the same lines, the calendar has similar functionality. You pick the dates you want to travel and the price below depicts the round trip price. Simple enough, right? Next is one of my favorite parts! Say you want to get away but don't have a certain place in mind. Everything is flexible and you just want to get out. 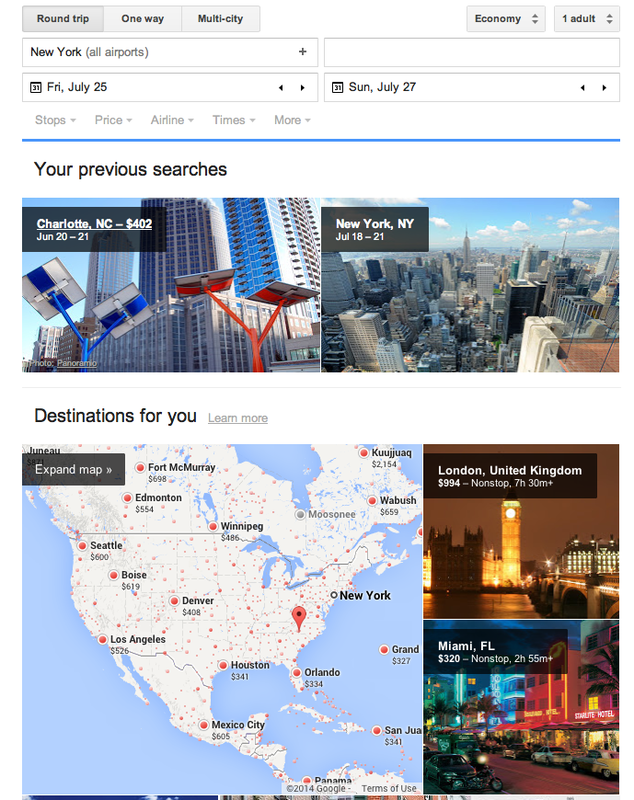 Google Flights is here to help! 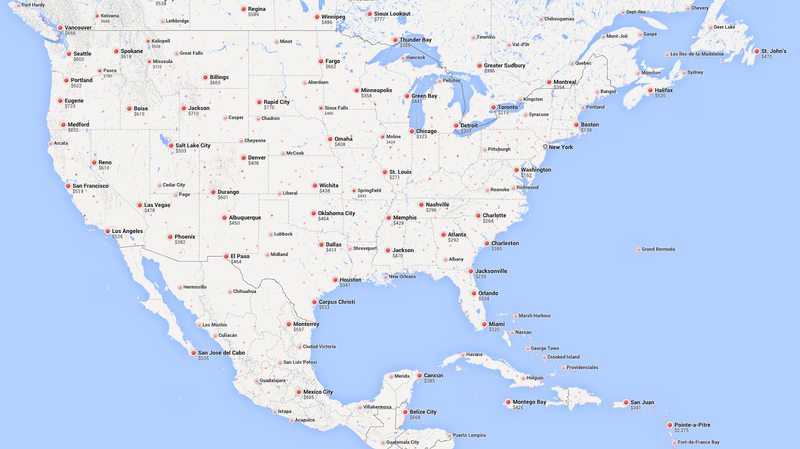 Type in the city you'll be traveling out of and the dates and click the map below (destinations for you). You'll be directed here where you can see all the fares for places all over the world for the dates you've chosen. Tracy and I did this when we went to Hilton Head. New York to Savannah was the cheapest flight (it was awesome). You can also set your filters on the top left of the map page. I like the price filter because I know what I want to spend. 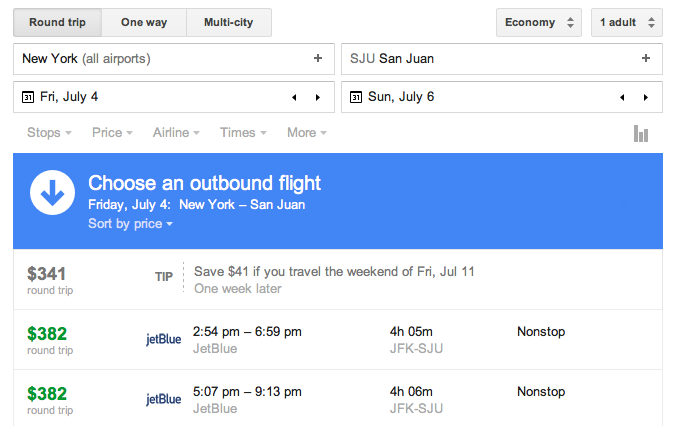 What is also so great about Google Flights is that it will tell you when other weekends are cheaper. 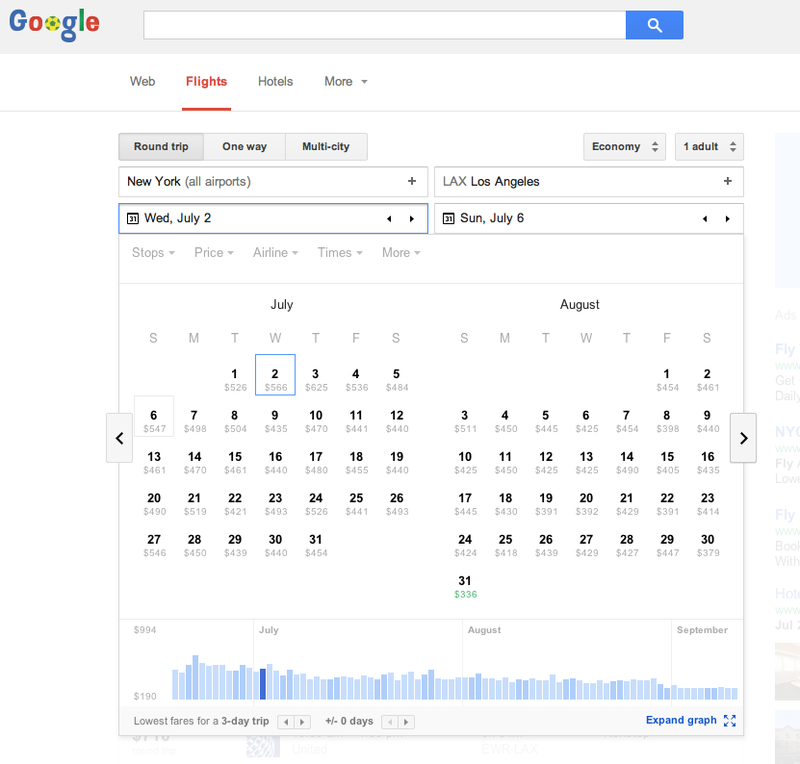 For instance, where it says "TIP"below, Google is letting me know that I can save if I travel a week later. How convenient! Next, when you've decided on the rest, you can pick your times. 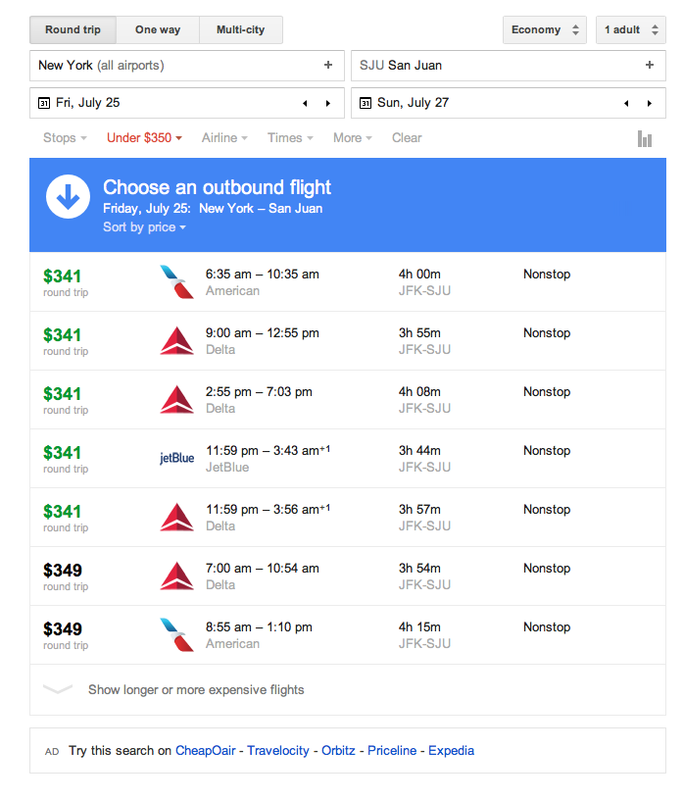 Google Flights gives you all sorts of flight options and highlights the lowest fare in green (and automatically filters by price). 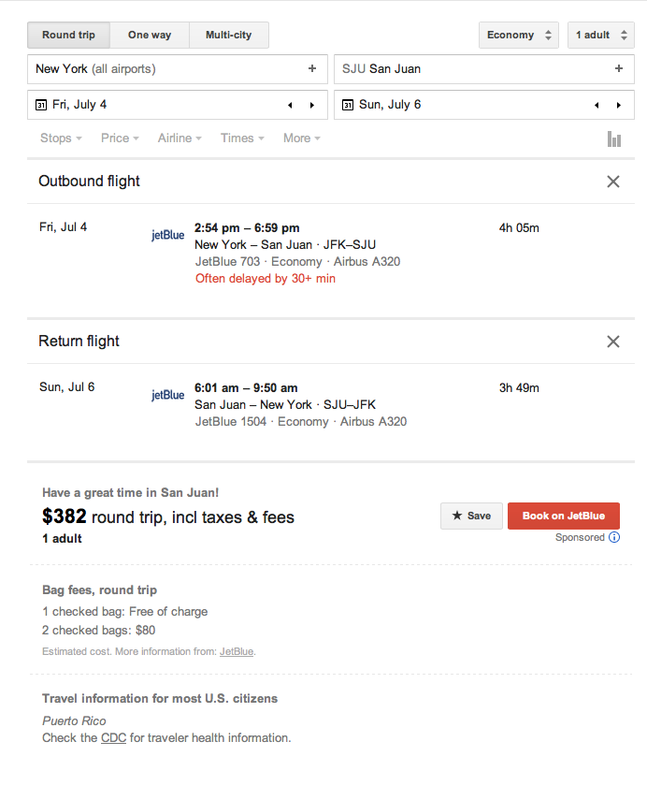 Lastly, you don't book your travel on Google Flights, but instead on the airline's site. Another thing I really love about this site is that it tells you your real total. Taxes and fees are included so you know what you'll really be paying and not what you think you'll be paying. And that's it! I wanted to share my little tips and tricks for booking flights and I hope you found it useful. It takes a little getting used to, but it's really a lifesaver in the end. This wasn't sponsored, although it may seem like it. I just really love this website and NO one I know knows about it. Just trying to spread the word :) Hope you love it. Thanks for sharing! I will definitely check it out in the future! i had no idea that google had this feature! sounds so much more streamlined and customizable than kayak, i will definitely have to use this! i love the idea of just putting in dates you want to go and seeing where it can take you! thanks for sharing your little secret! This is the coolest! My boyfriend and I have been wanting to plan a long weekend getaway this end of summer when we have few weekends free and this is the perfect tool! Thank you thank you! !